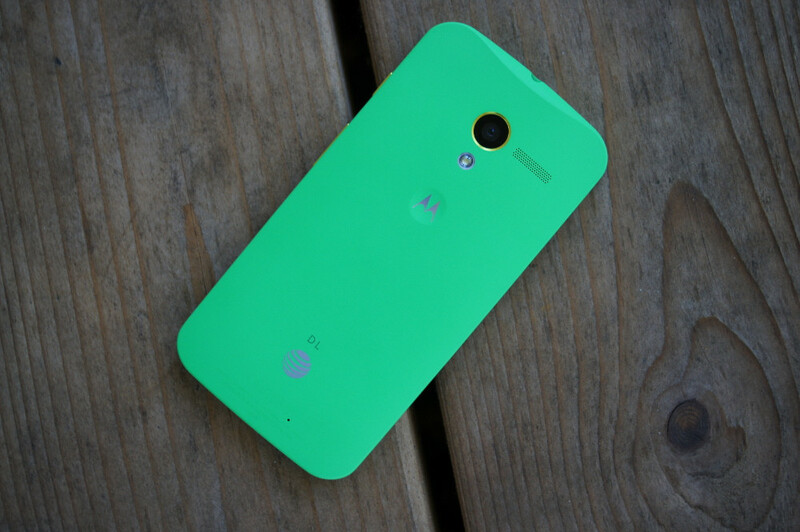 Owners of the Moto X on AT&T can grab the latest software update starting today, being Android 4.4.4. On top of the new build version (212.44.26), Motorola has added in a few fixes, including those for the camera application, bringing improved picture quality, as well as an updated phone dialer application. To download the update, head on into Settings > About phone > System updates.